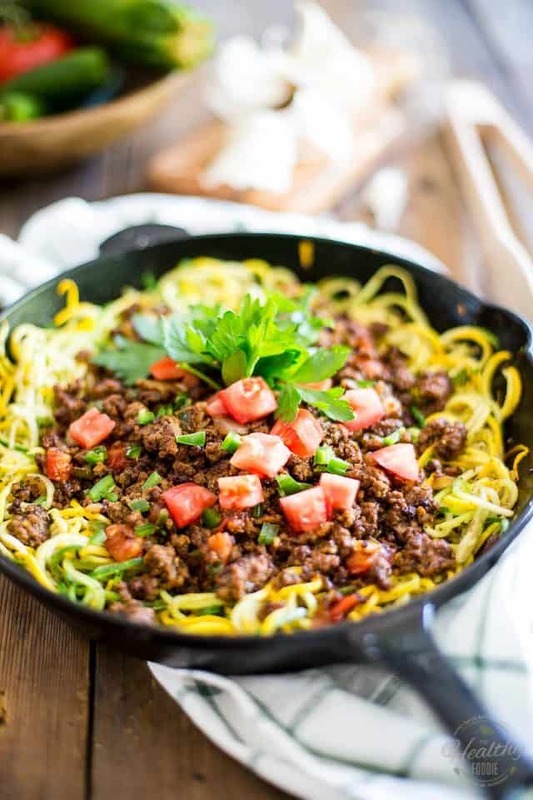 It goes without saying that when I initially switched to paleo, I thought for sure that I could never, ever live without my beloved pasta, or even my precious grains, for that matter. Fast forward a couple of years, I can honestly say that I do not miss pasta, not in the least. 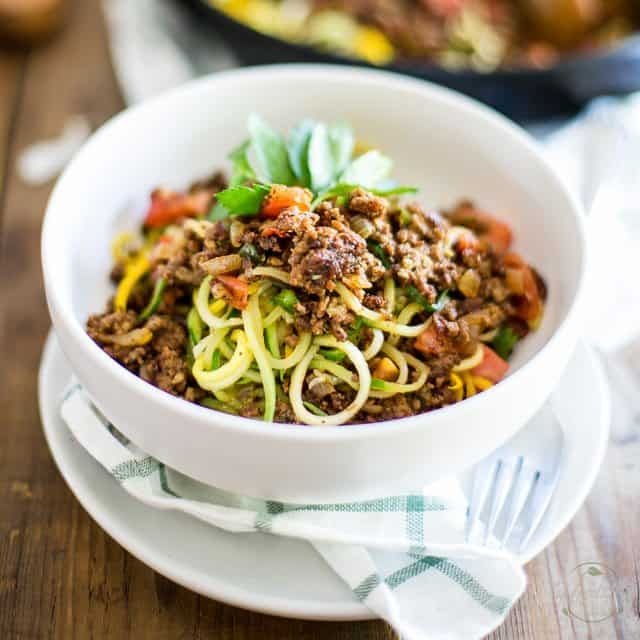 I’m extremely satisfied with much more nutrient dense alternatives, like this very simple Ground Beef over Zoodles dish that I’ll be sharing with you today, for instance. 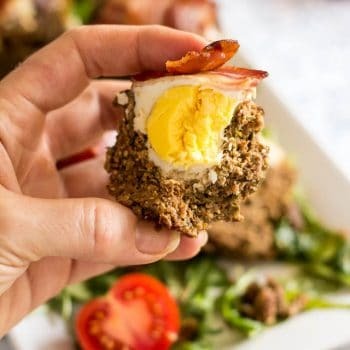 That transition, however, did not happen overnight; little by little, day by day, I learned to do things differently, to see food with a brand new eye, to make different, healthier choices. If you’re curious to find out more about my life transformation, this is something that I discuss rather extensively in my new cookbook. That’s right! Although it *is* first and foremost a cookbook and therefore includes a whole bunch of recipes (over 150 of them! ), my new baby is also about so much more than just that… It does hold quite a few pages where I talk about how I went from being overweight, alcoholic and a total junk food addict to living a healthy and active lifestyle, and how that eventually led me to discover the paleo diet. Hey, even my mom said that she learned a few facts of my life that she didn’t know about while reading the first pages of my book. I also used a few pages of the book to write about my own personal views of what paleo means to me, how I perceive it, how I welcomed it into my life and made it work for me… The way I see it, paleo needs not be perfect or complicated, and really doesn’t have to happen overnight, either. One can very well, and should even, ease into it. 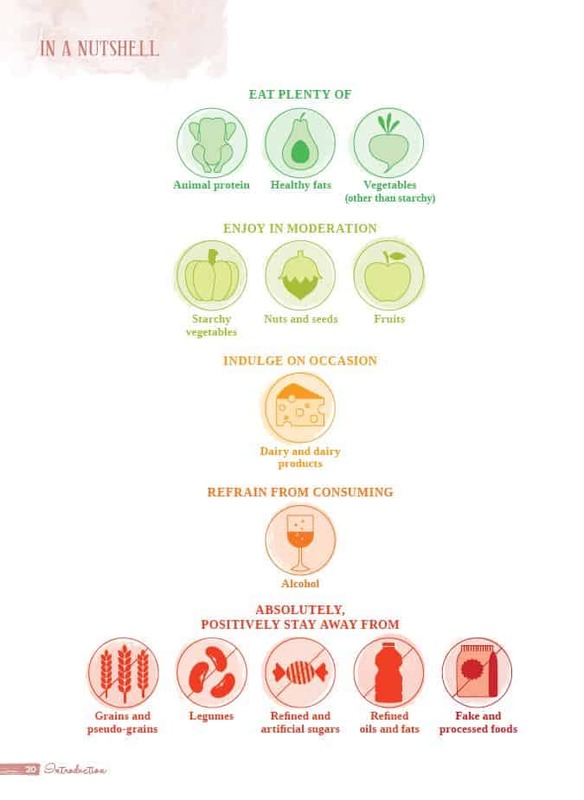 In order to assist those who need to get a better understanding of what the paleo diet is all about, as well as help make the transition easier for you, I’ve included an extensive color coded list, describing in details the “Ins and Outs of the Paleo diet”. 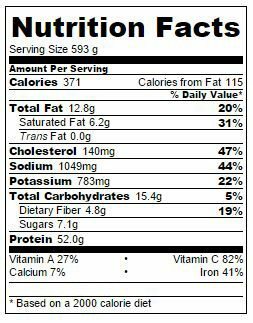 Then, I summed it all up in a super handy, highly visual guide (shown above) that will no doubt help you clearly and quickly identify the foods that should be included in your regular diet and those that would be better left alone. Alright, enough about my book already… I bet you’re all getting hungry by now. 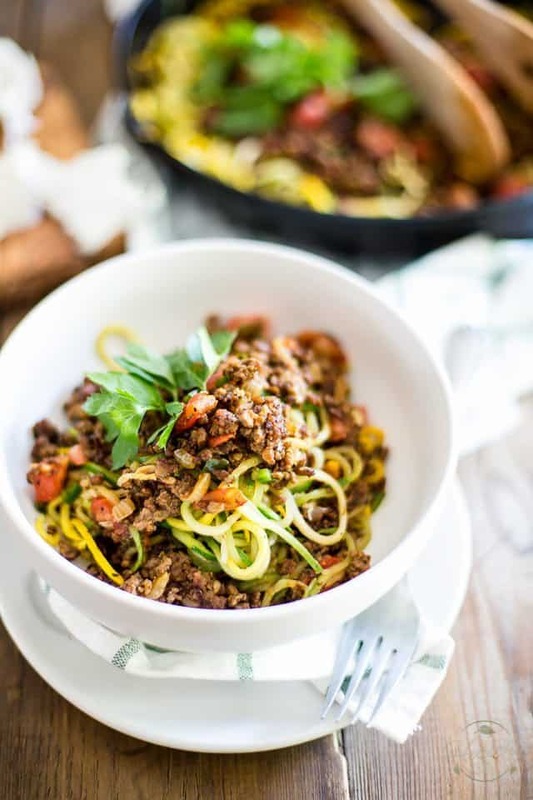 Besides, I did promise to share the recipe for this super simple Ground Beef over Zoodles dish, didn’t I? So on with the eats, me exclaims! 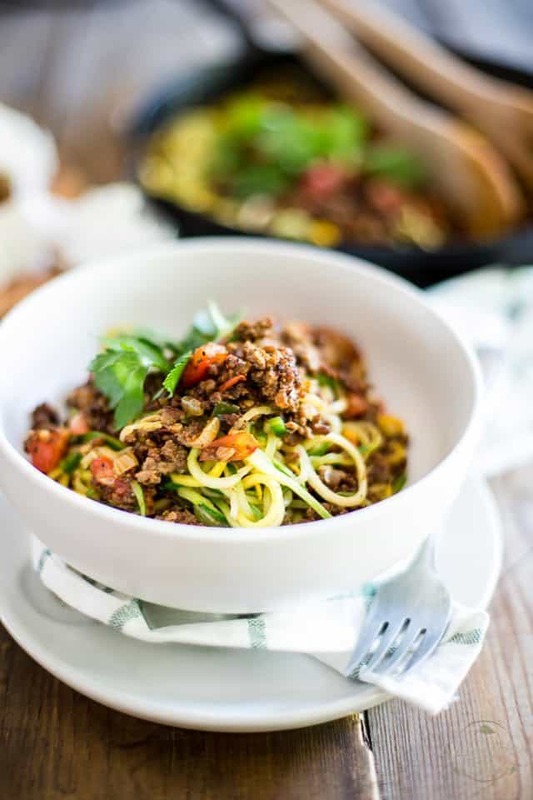 Oh, but before we start… To make this recipe, you’ll absolutely need to use a vegetable spiralizer. If you don’t own one yet, I say you definitely need to get your hands on one. Trust me, you won’t regret it. It really isn’t all that expensive and allows you to turn a wide variety of vegetables into loooooong, noodle-like strands. Get it? Noodle-like! 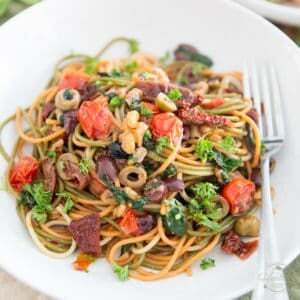 In other words, you can make all kinds of different vegetables sub for your beloved pasta. 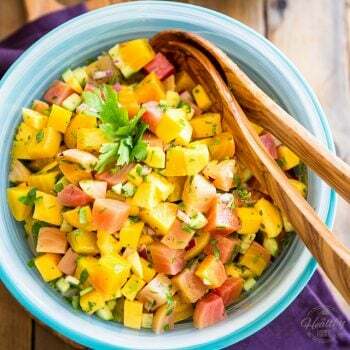 Zucchini would be one of the most popular contenders for that task, but my own personal favorite is rutabaga. When quick and easy is what I’m after, though, zucchini is definitely is the way to go. Alright, so what do you say we get started? Let’s get right to it. Like they say: a picture is worth a thousand words! Alright. Let’s get right to it. 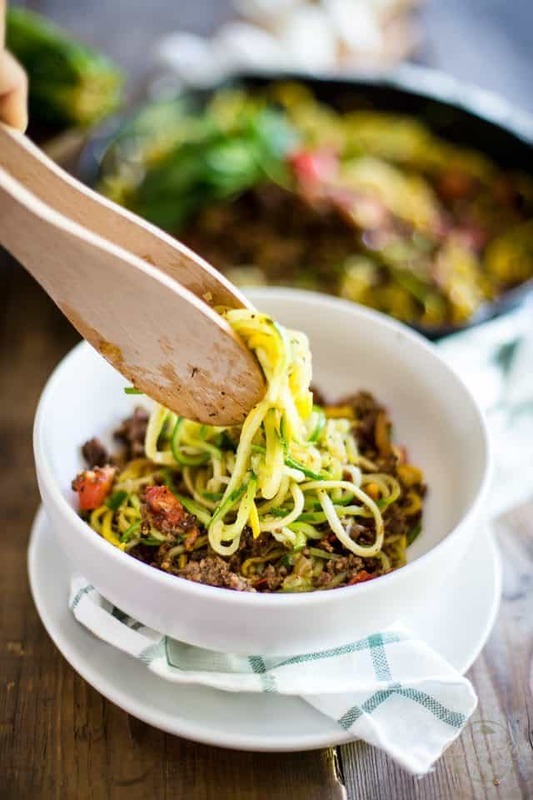 Have you prepped all your veggies and spiralized your zucchini yet? Good! 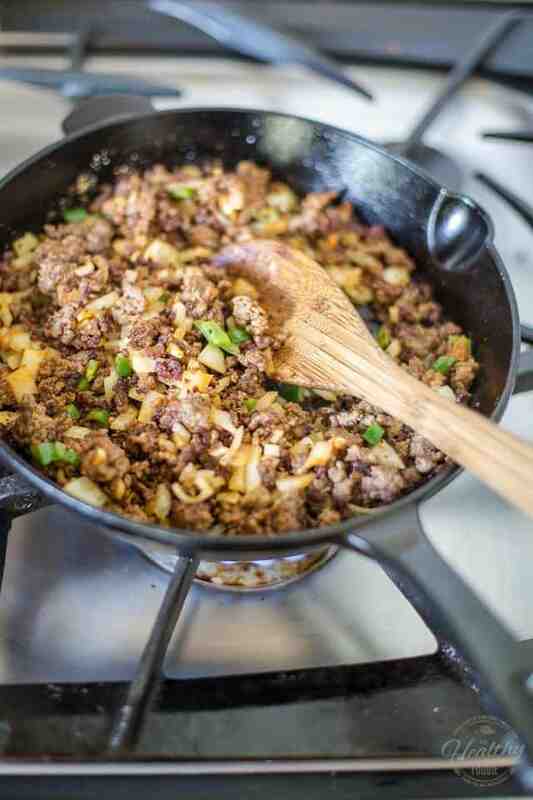 Now place a well seasoned cast iron skillet over medium-high heat and add some ground beef, salt and pepper to it. Break the meat up with a wooden spoon and cook it, stirring from time to time, until it becomes brown and crispy, about 8 minutes. 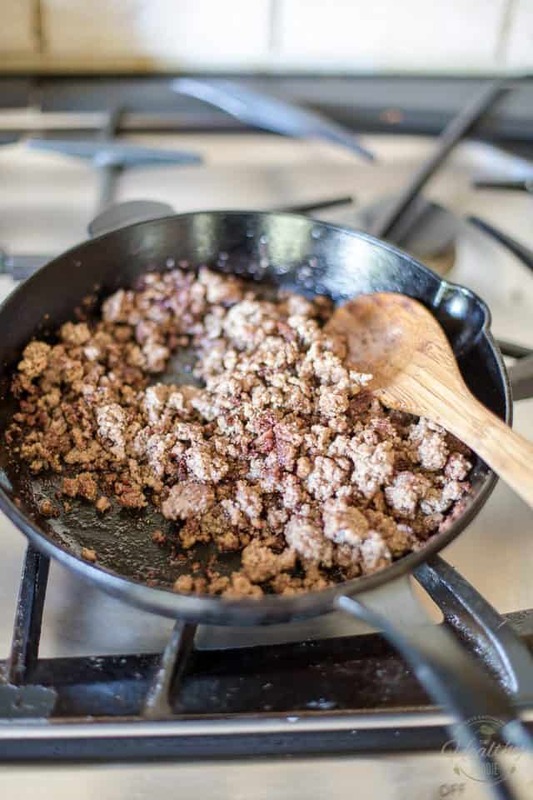 Do give that meat ample time to brown and crisp up… that’s the key to getting tons of flavor. Add some chopped onion, garlic and jalapeno pepper and continue cooking until the veggies are slightly softened, about 1 minute. I know, the bottom of the pan is probably getting pretty crusted and dark by now, but don’t worry about it… that’s flavor building up! Dark brown is good, black is bad. If black is what you’re getting, turn that knob down! Now that the veggies have had a chance to soften a little, add the water and spices to the pan and continue cooking until all the water is evaporated, which should take about 1 minute. 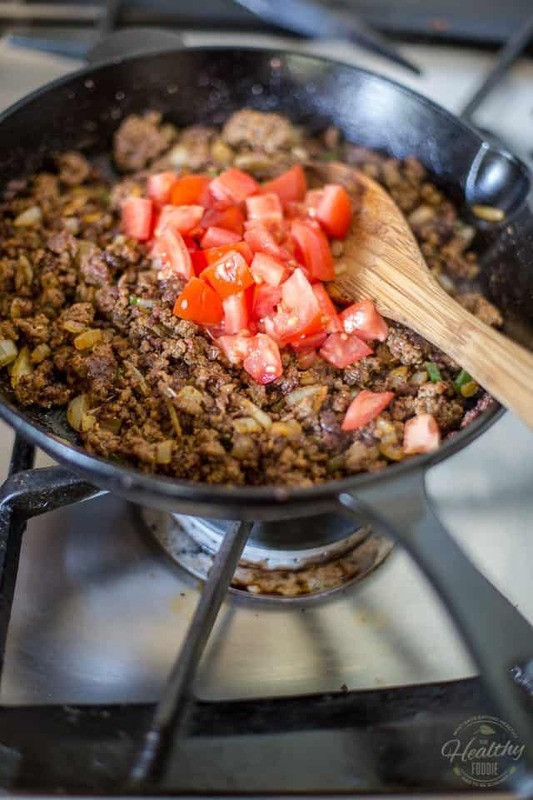 … stir it in quickly and then remove that meat mixture to a plate. 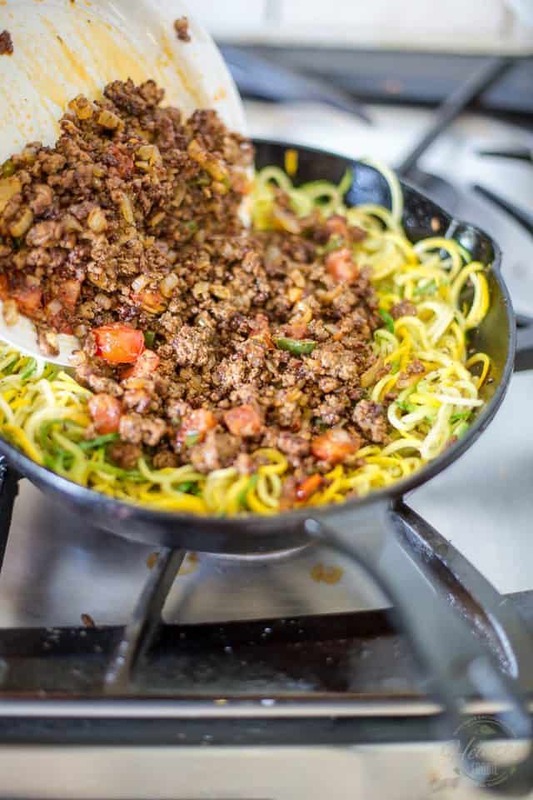 Return the skillet to the heat source and add the spiralized zucchini to the pan. 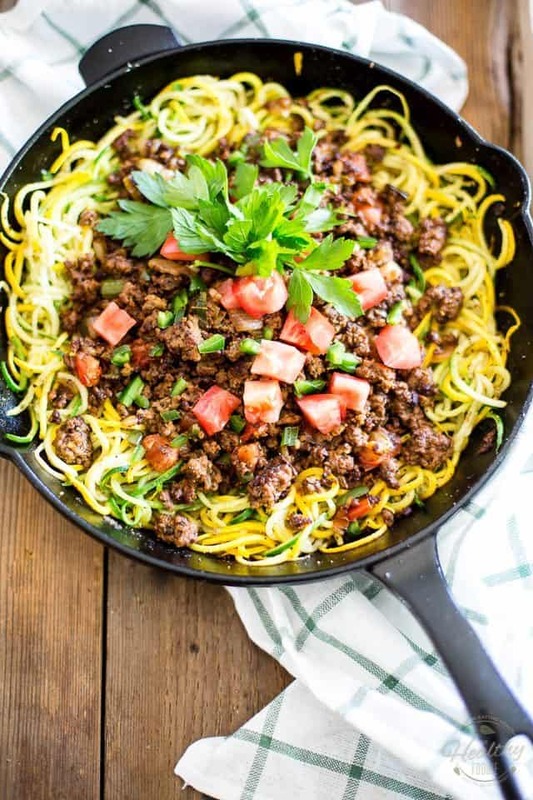 Sprinkle with salt, pepper and garlic powder and stir delicately to distribute the seasoning; cook for about 30 seconds, until the zoodles are barely just softened. … and then sprinkle the reserved chopped tomatoes and jalapeno peppers over the meat. 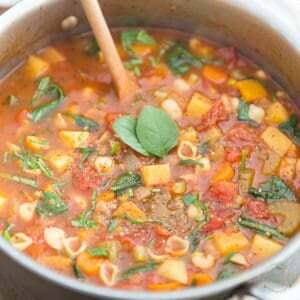 Garnish with a few fresh parsley leaves, if desired, and bring to the table. Now serve without delay and enjoy! 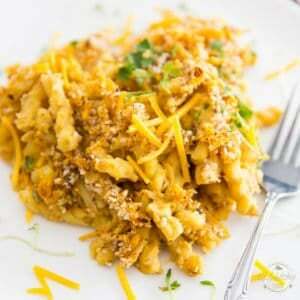 This dish is best eaten right away, but it can also be reheated in the microwave if necessary. 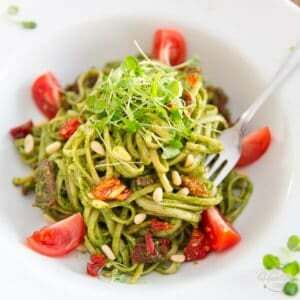 Just make sure you don’t overdo it, else your zucchini noodles might very well turn to mush on you. Now tell me, does pasta really have anything on this? 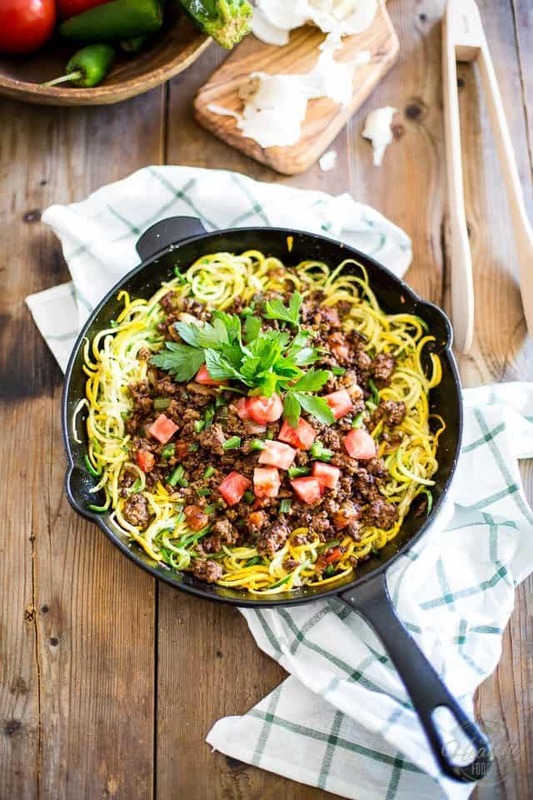 Place a well seasoned cast iron skillet over medium-high heat and add the ground beef, salt and pepper to it. Break the meat up with a wooden spoon and cook it, stirring from time to time, until it becomes brown and crispy, about 8 minutes. 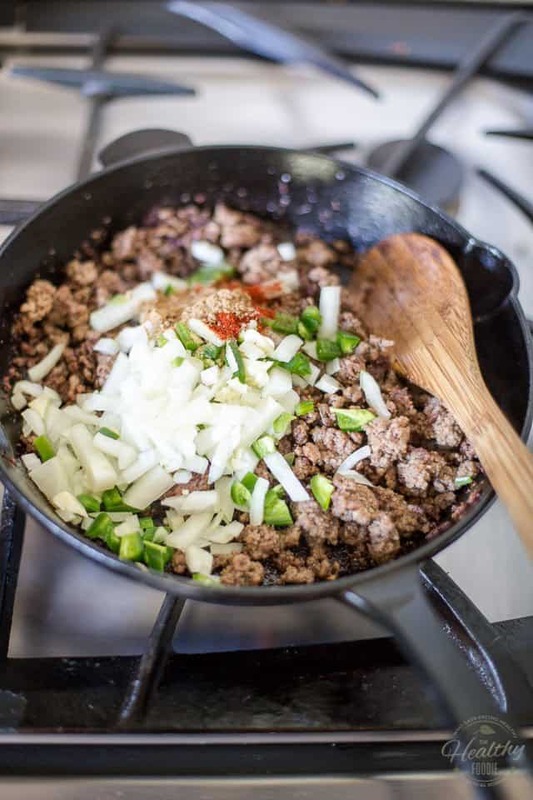 Add the chopped onion, garlic and jalapeno pepper and continue cooking until the veggies are slightly softened, about 1 minute. Add water and spices and continue cooking until all the water is evaporated, about 1 minute; stir in the tomato and remove to a plate. 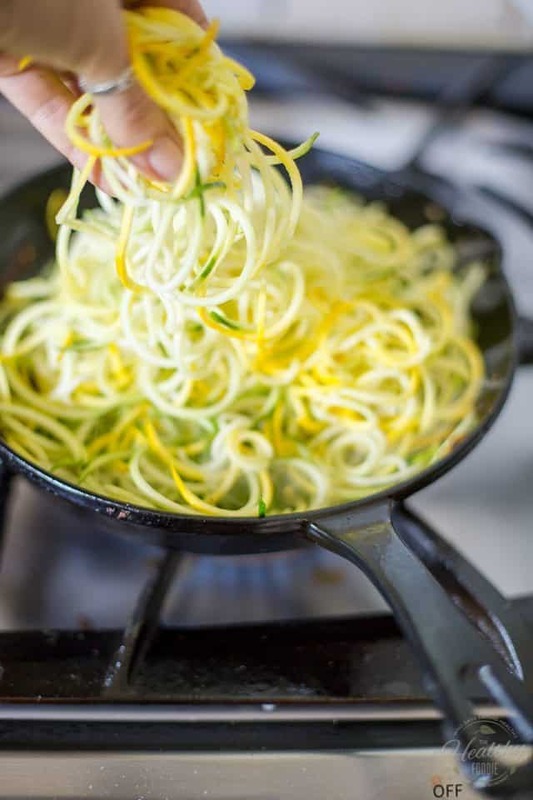 Return the skillet to the heat source and add the spiralized zucchini to the pan. 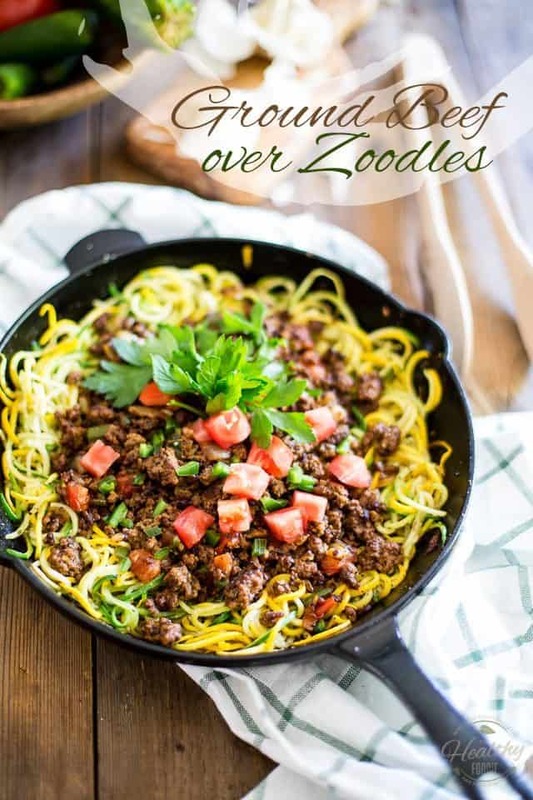 Sprinkle with salt, pepper and garlic powder and stir delicately to distribute the seasoning; cook for about 30 seconds, until the zoodles are barely just softened. 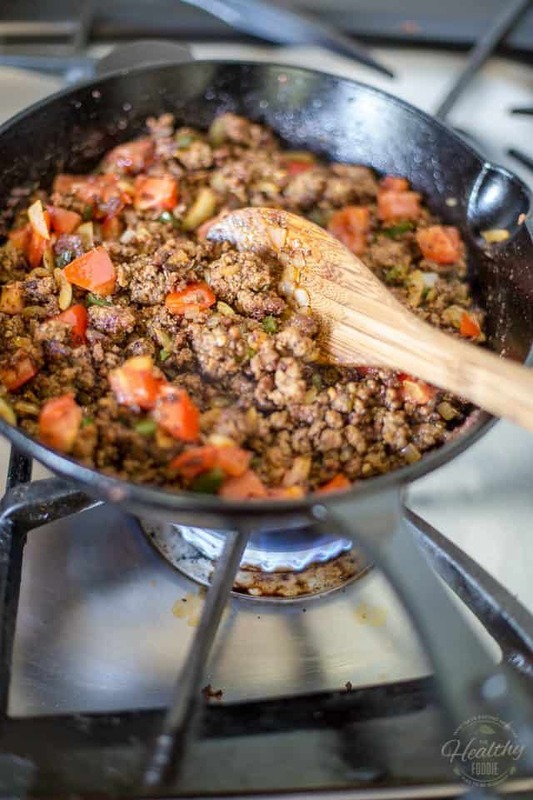 Top with the reserved meat, sprinkle with reserved tomatoes and jalapeno peppers and serve. Fabulous! 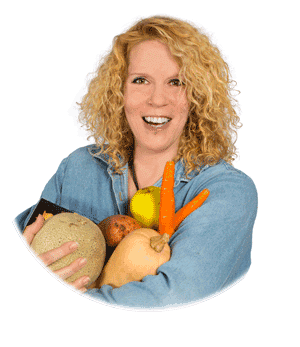 I own a Spiralizer and have used a total of…..one time. Sad, I know but this recipe will get me using it more. Thanks for showing us a “quick and easy” recipe. BTW, all those annoying pop up ads are gone. THANK YOU so much. What do you mean, pop-up ads, Beth? THF is serving no pop-up ads, I can guarantee that, and I haven’t changed anything on my end of the late. I guess pop-up was an incorrect description. They were banner ads that appear across your pics. That looks absolutely delicious! Loving your incredible photography too! Love your blog, but would find it easier to read if he print were darker. 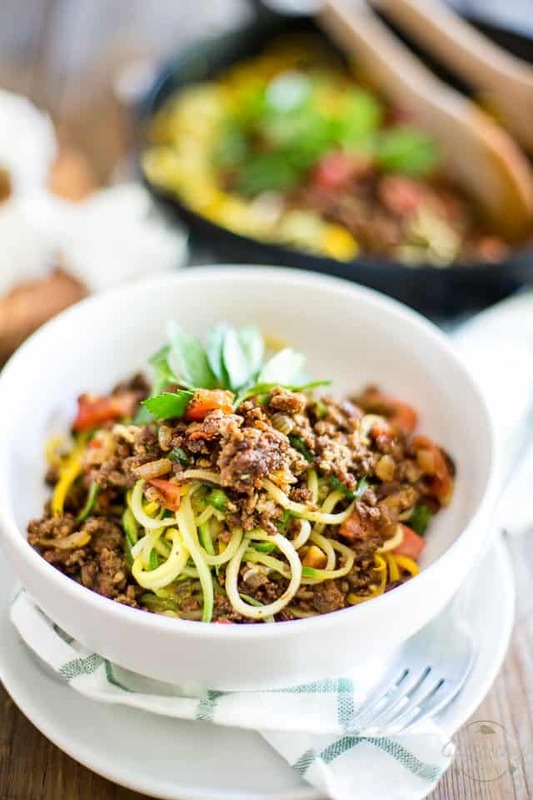 So FINALLY got my spiralizer out of the cupboard….simple, easy and pretty dang delicious! Surprisingly, it was extremely filling, love this dish! 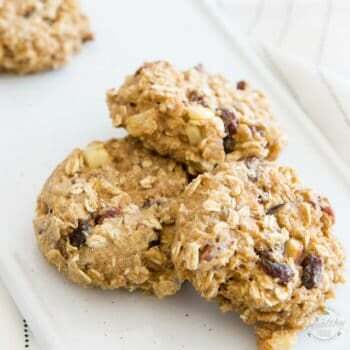 Thanks for the recipe Sonia! This is gonna be great. 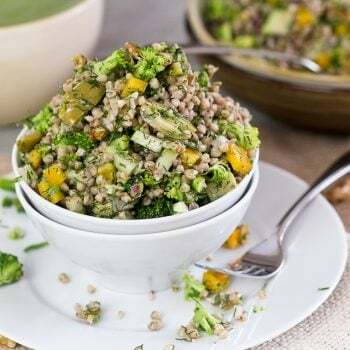 We just launched a body composition challenge for our clients and the coaches and I are looking for Paleo Friendly Recipes to give them inspiration! We’ll be sure to point them here for your recipes. That’s awesome! Thanks a bunch, Cullen!